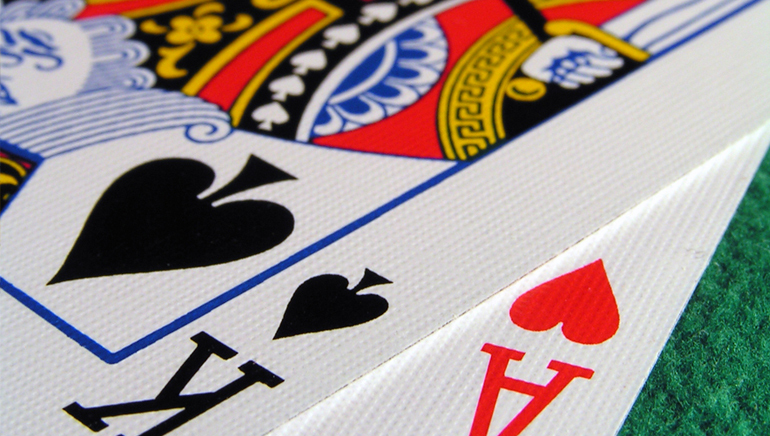 Feel the thrill of multi-hand blackjack! 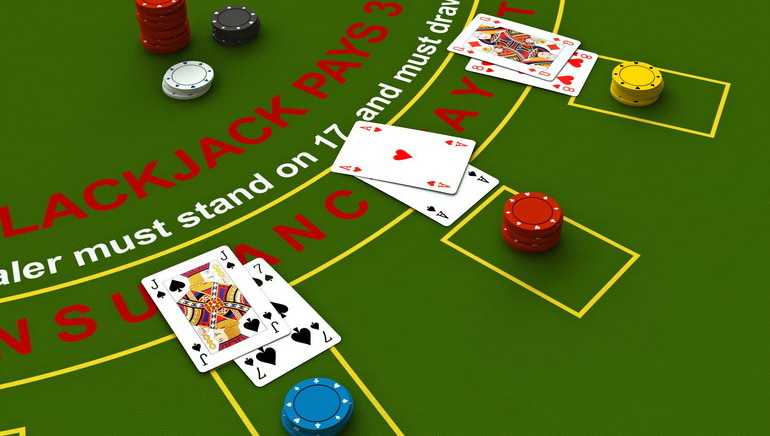 American Blackjack by Betsoft Gaming is a multi-hand blackjack game that is played solely against the dealer. 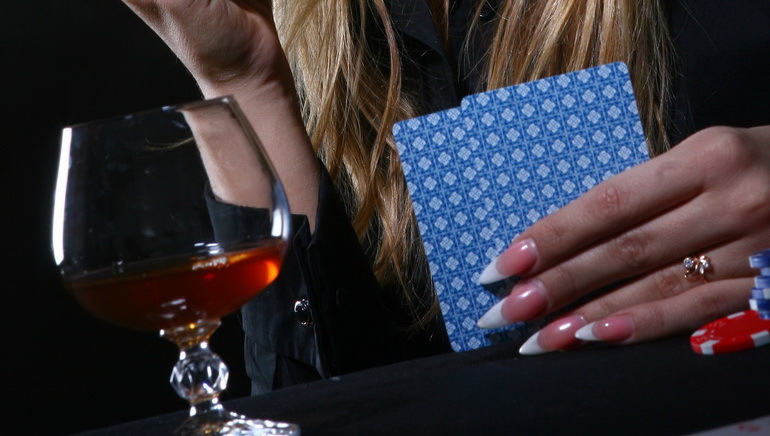 This game is played with 6 decks of cards and the goal is to draw a higher hand than the dealer without exceeding 21. 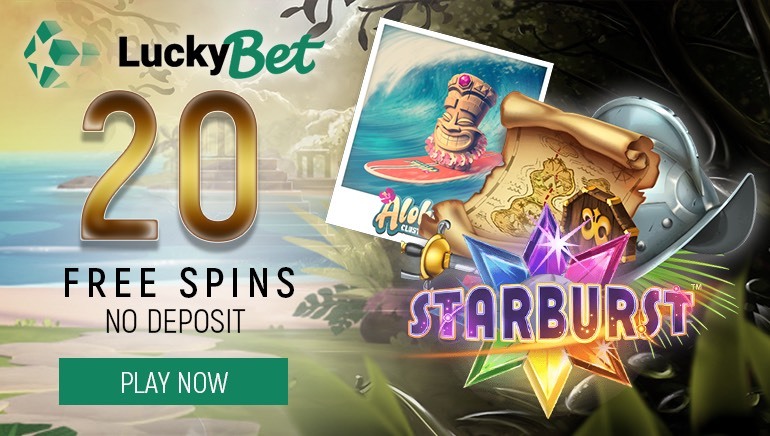 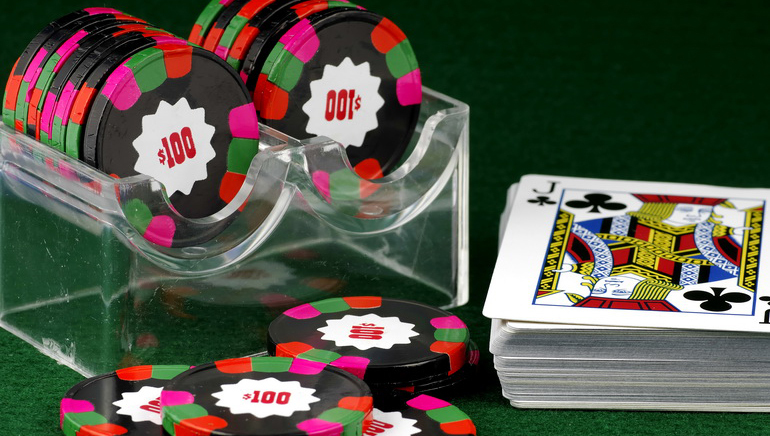 Players have a number of different betting options and coin denominations to choose from while playing American Blackjack. 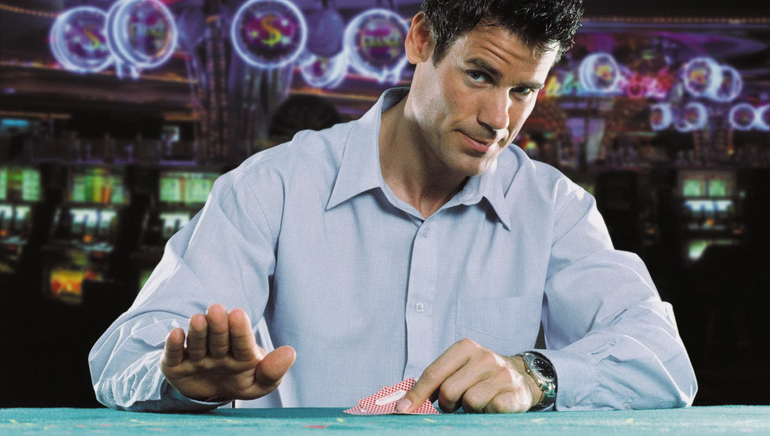 In order to begin the game, players must first select the coin denomination they want to place bets with. 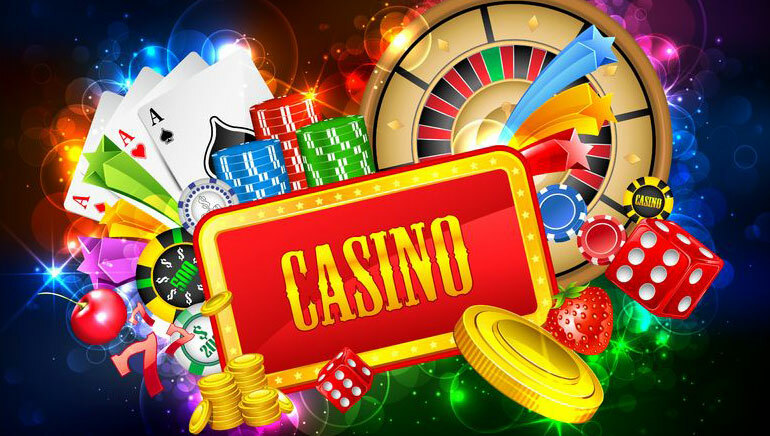 When players have selected the coin denomination, they will need to select any of the available betting options on the table and then click 'Deal' to start the game. 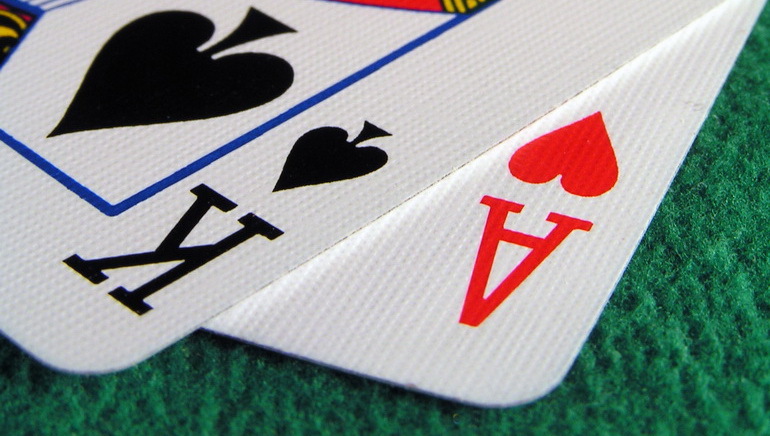 In this game, players may place an insurance bet if the dealer's first card is an Ace. 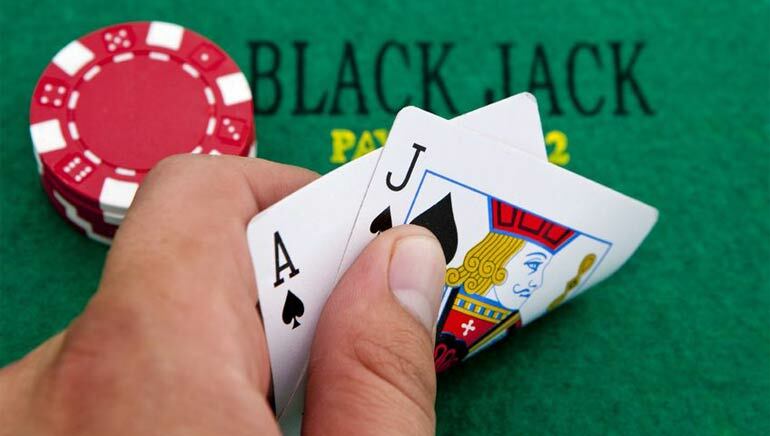 This bet is half of the original bet amount and if the dealer does have blackjack, the insurance bet pays out 2 to 1. 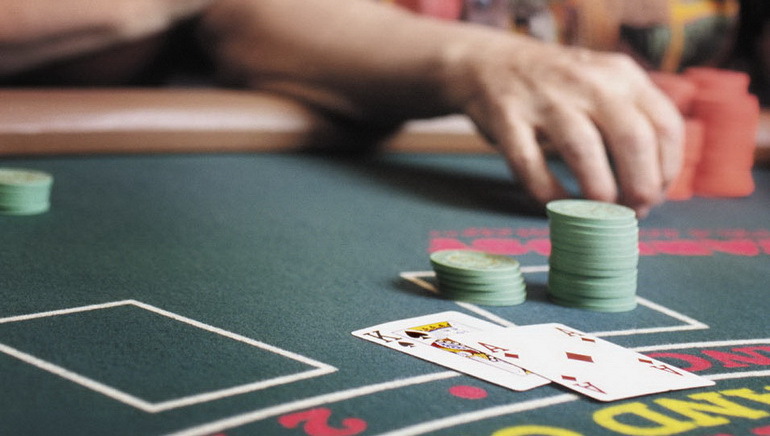 If the dealer does not have blackjack, the player loses the insurance bet. 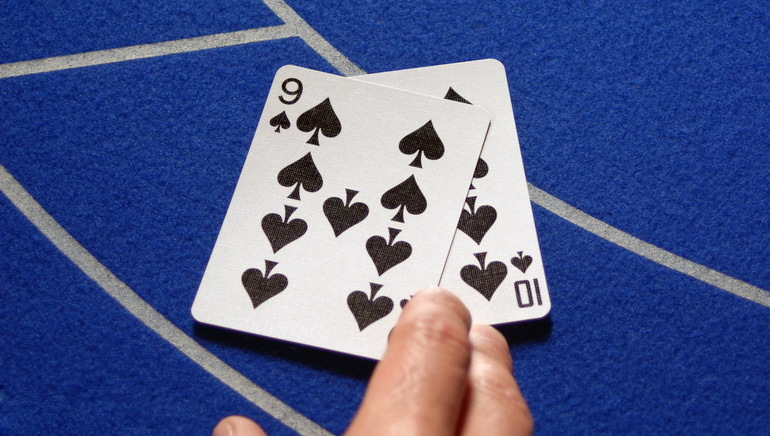 Players can also split their hand or double their wager. 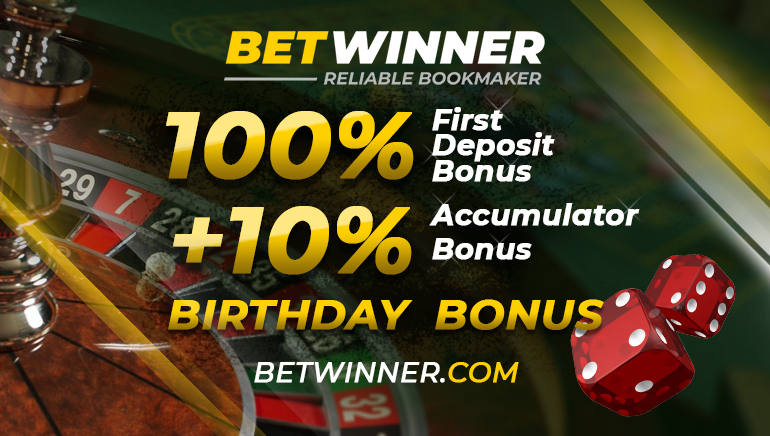 The minimum bet amount is 1.00 and the maximum bet amount is 100.00.